Established in the year 1999, we, Translation India, are one of the preeminent Rental Services, Service Provider and Trader of a vast series of Interpretation Booth, etc. 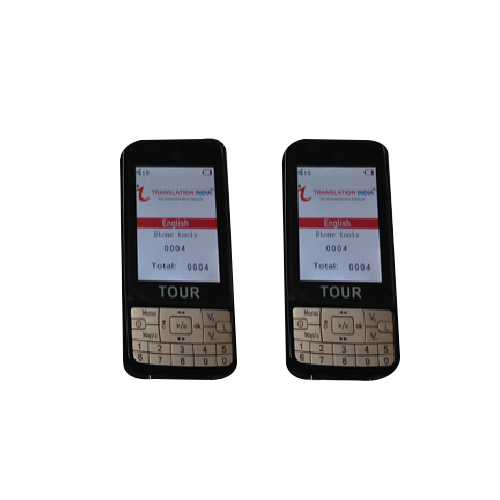 Our company is a reputed service provider and trader of products such as Tour Guide Systems, Digital Discussion System, Voting Pad, Translation Service and much more. We also Service provider for Translation Service, Interpretation Services, Interpretation Services, etc.